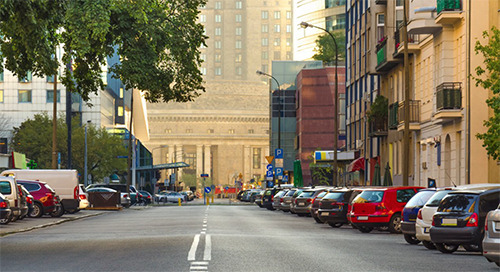 Have your parking enforcement officers cover more ground with automatic license plate recognition (ALPR). 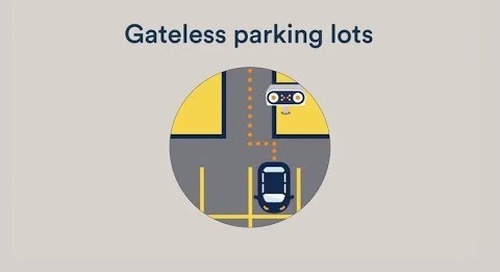 Your enforcement officers will be able to enforce any type of time-limit, including same space, thanks to wheel imaging cameras that allow them to digitally chalk vehicles for future passes. 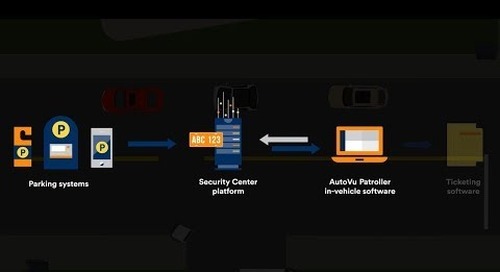 See how ALPR can enhance your enforcement activities and improve compliance with local parking regulations. 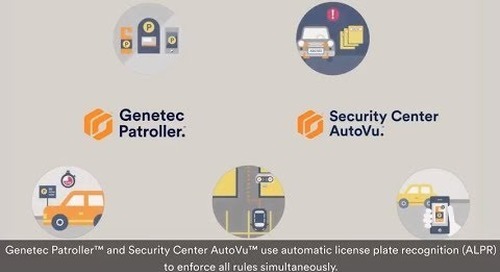 UBC relies on the AutoVu automatic license plate recognition system to enhance parking services at its downtown campus lots and saves $4 million by going gateless. 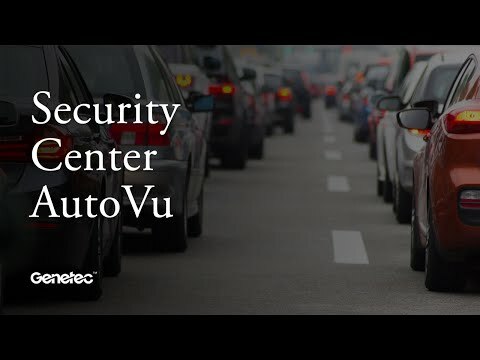 University of Wisconsin–La Crosse implements AutoVu Managed Services, the cloud-hosted parking enforcement service to maximize lots and enhance customers service on campus. 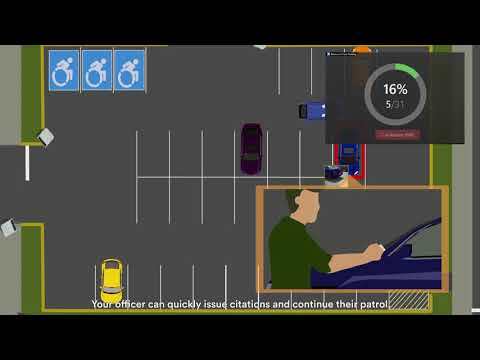 Learn how you can manage and enforce parking more efficiently. 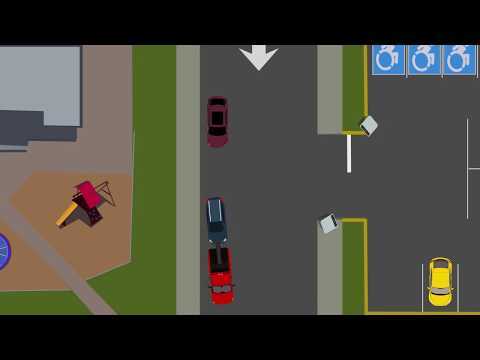 How can we improve parking enforcement in narrow streets? 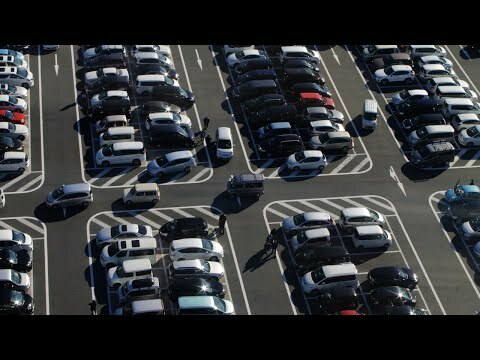 Cornell University in New York, United States, upgrades to hosted parking enforcement solution to ensure peak system performance and to fully maximize resources.